My wife has a US drivers license which has expired. Currently she doesn’t have an ID number yet but she is on an accompanying spouse visa, which is valid for another year at which point she can apply to become a permanent resident. Is there a way of her getting a drivers license before she gets her ID book? She can apply for a traffic register number, and if she meet the requirements she can apply for a learner’s licence at a registered driving licence testing centre. For more information, you can go to your nearest registering authority they will be able to help you. Attached the scanned in copies of my current Swiss licence as well as the official translation/confirmation I had to get from the Swiss embassy when I first came. When I first came here 8 years ago I was told I need to swop my license or obtain a South African one within a year. Then I made further enquiries and found out that because you need an ID number for that, this exchange is only requested within a year after obtaining permanent residency. (According to the road traffic act, if I remember correctly). I got permanent residency November last year and was issued with an ID number and ID book last May. In July I contacted the licensing department and explained that I need to exchange my foreign driver’s license. I was informed I had to do this in the area I live in and the office I should go to is the one in Malanshof. I went there with all the requested papers and handed them in with a Mrs. Van der Merve. She said the process is the office checks my papers and if they approve the simple exchange of the license then I’d have to come and do the yard test (only, not driving on the road). When I called back in September to find out what the status is she informed me the swop had been approved and I should come one day at 7 in the morning – just call her the day before – to do the yard test. We sent her the draft legislation citing the possibility of the licence being valid for ten years, together with other information. The current Regulation 110 is still 5 years. The person is already in possession of a driving licence, has obtained permanent residence and can drive a motor vehicle which she/he is licenced to drive, then why wait for four years to convert? I finally managed to confirm with the Swiss embassy and they have no issue at all if I happen to do the full test in South Africa and with that acquire another driving license. The Swiss one with not expire or become invalid because of that. However, they advised me to ensure that South Africa won’t have an issue with this. That is, that they won’t insist on me exchanging the license rather than going through the process of getting a South African license. Since the Linden testing station which I need to go to for the exchange of the driving license requires me to undergo a test to ensure proficiency anyway, I am now considering to go through the full process of acquiring a South African driving license. Especially since the time frame to acquire a local license is now 5 years after receiving permanent residency, which should give me enough time to go through that process. In doing this I would be able to keep my Swiss licence as well as having a valid South African license. And my question is, is there any rule or regulation from the South African side that won’t allow me to go through the full process of acquiring a local license rather than exchanging my foreign license? So, if I’m not allowed to do an SA license and have to exchange my existing one within a year, then I will have to do it soon. Got permanent residency a year ago now, but the ID book only came in May. I guess I can argue without ID I can’t exchange the license, so it would be one year from that date, but still…. Sometimes it is like pulling a duck’s teeth trying to get clarity about something. 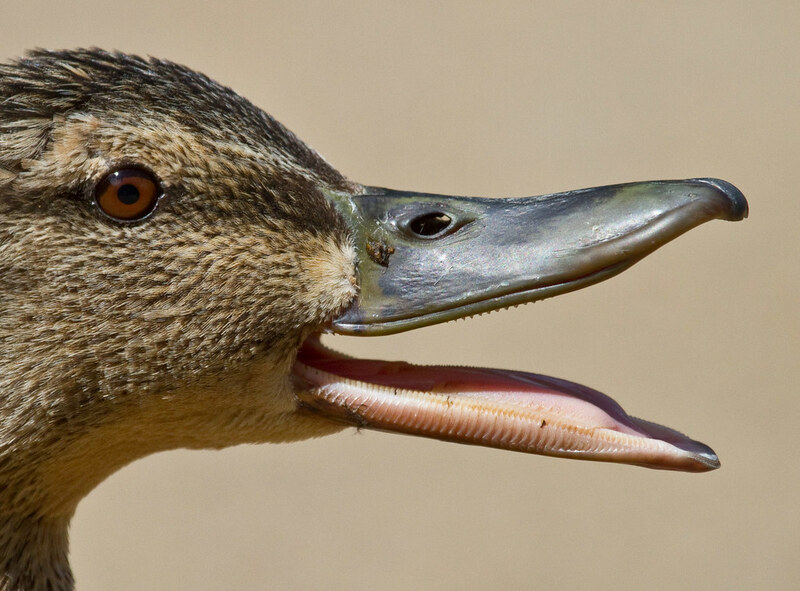 Of course, we all know ducks don’t have teeth, so it is a futile exercise. You need a South African green ID book or traffic register number. Hi, you can do it anytime because you have SA ID book. So I think that means nothing stops me from doing the SA driving test… ?